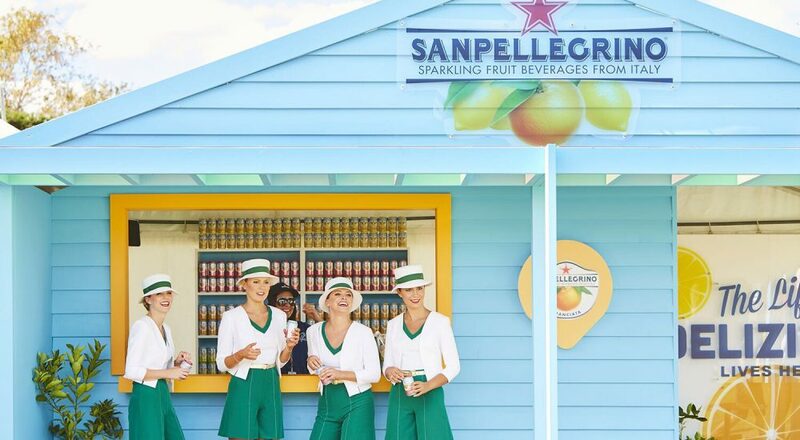 HHME coordinated the publicity, and national sponsorship and event management for Sanpellegrino. 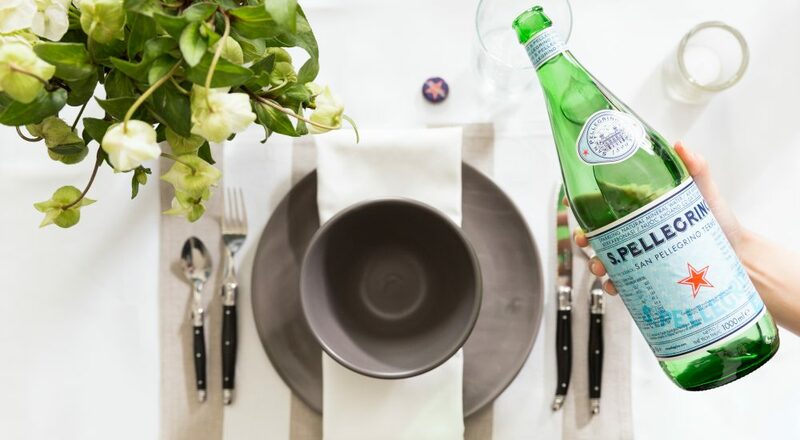 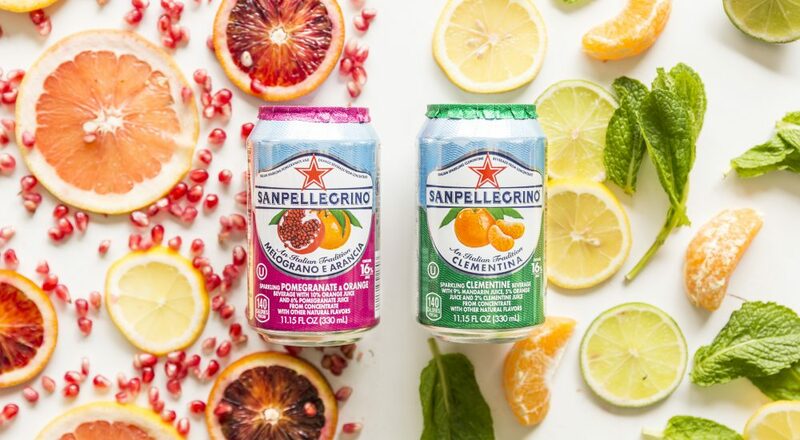 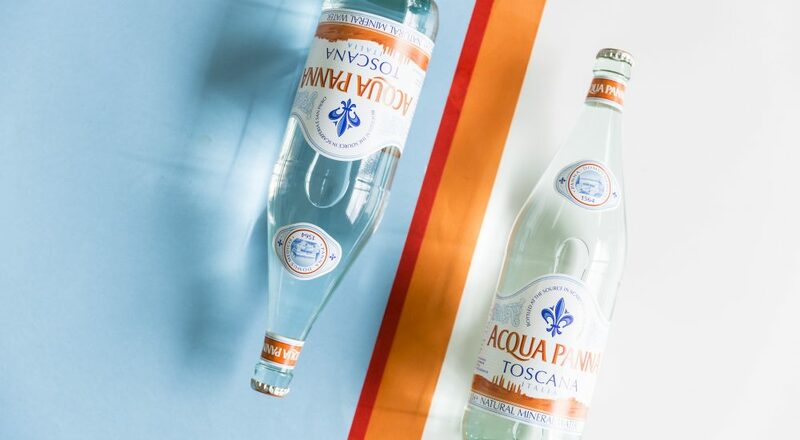 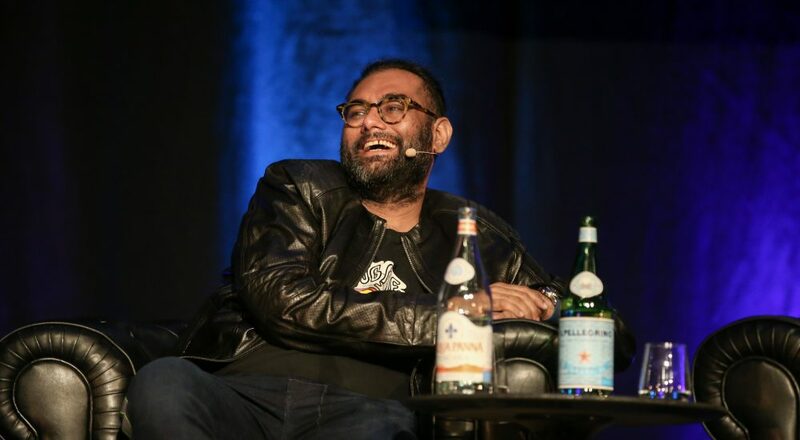 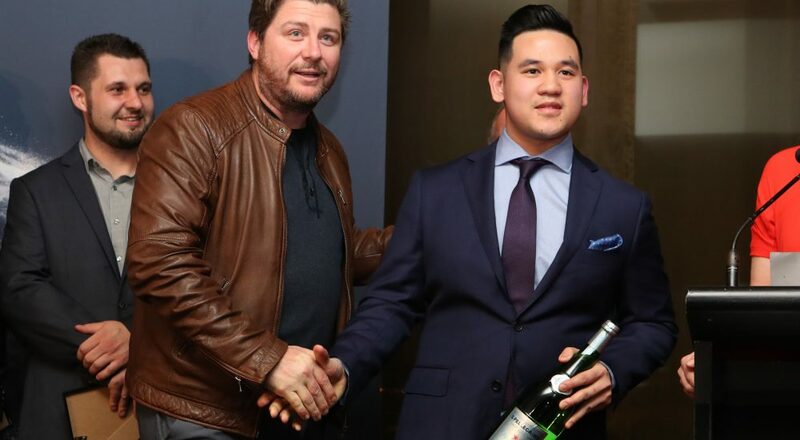 HHME also managed content production and account management for Sanpellegrino’s Australian Instagram channel. 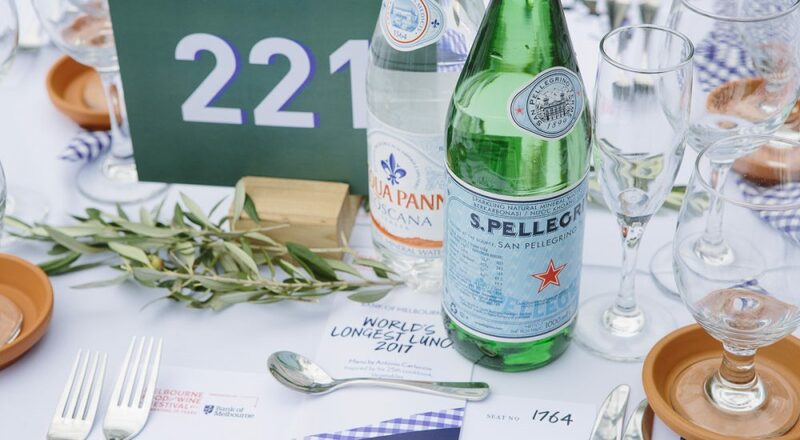 Having worked with Sanpellegrino for over 20 years, John Flower and the team at HHME executed and managed all media communication and strategy, global communication direction and sponsorship management for the national calendar of events including all activations.